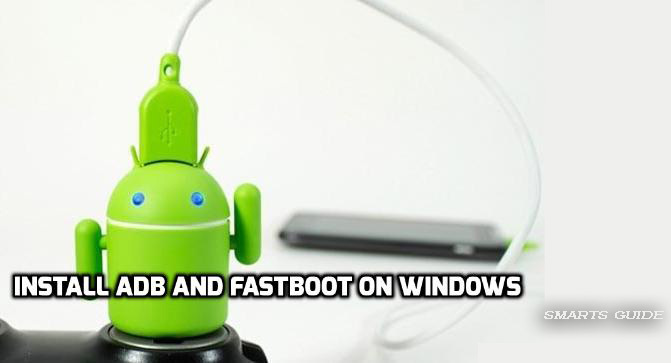 Here is the complete guide to install ADB and Fastboot on Window PC. ADB and Fastboot is the most important part for devices tweaking and installing firmware via PC. This method used for the different process on devices like install ROM, Rooting, Unlock bootloader and installing custom Recovery. 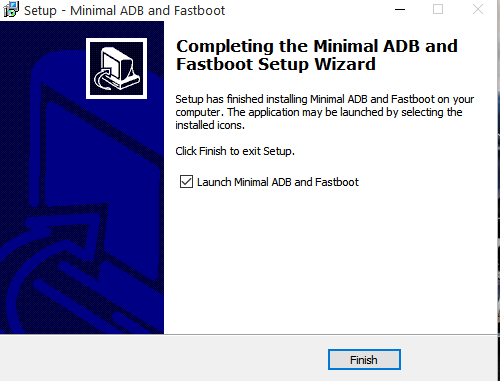 Here is the full guide to install ADB and Fastboot on windows with an easy and simple way. Follow underneath article and don’t miss any part of the article and get the successful installation on windows Fastboot and ADB. ADB (Android Debug Bridge) consists of a client and server part each communicating with the other, that you found in the Android Software Development Kit (SDK). In laymen’s terms, it’s a communication tool between your smartphone and PC. It is accessed via the command prompt on Windows and is used to send commands to Android from a PC. Fastboot is basically a diagnostic tool used to modify the Android file system from a computer when the smartphone is in bootloader mode. The commands are basic, and include, for example, to flash a boot image or a bootloader and also install updates and zip files from fastboot. ADB and the Fastboot setting is very easy on the window. Meanwhile, they individually are part of the Android SDK package, on the essential to do is download the kit (which is over 500 MB) and set up path variables. Or you can use below methods to install ADB and fastboot driver on Window. Firstly put your device in USB debugging mode. For to do simply follow below screenshot and enable USB Debugging Mode. Without doing this, your PC won’t recognize your device. There are two superlative methods to install ADB and fastboot on Windows 10,8/8.1/7 and XP. The First one is 15 Sec ADB installer, and the second one is Minimal ADB and Fastboot method. So under-way below easy method to install ADB and fastboot driver with 15 sec ADB installer. 1: Firstly, download ADB Installer setup files by XDA member @Snoop05. It’s not only installed ADB, it’s also installed fastboot and USB drivers within 15 seconds. 2: And then run the Exe file adb-setup-1.3.exe. 3: And then you see the on-screen command window, follow the instruction. Type ‘Y’ to install the ADB and fastboot driver. 4: It will install the ADB and fastboot drivers on your PC, and copied the required files to a precise place. 5: After that type ‘Y’ again to install your device driver. It takes a few seconds to install device drivers, once it will install then the command window should be closed automatically. 6: That’s it! You had successfully install ADB and fastboot on Windows PC. 1: Now download the Minimal ADB and Fastboot setup by XDA member @shimp208. 2: And then Run the file minimal_adb_fastboot_v1.3.1_setup.exe. 3: Follow the expert’s guidelines and select where you would like to install Minimal ADB and Fastboot. 4: Choose the location of the file and complete the setup by following the tutoring. 5: After that, you effectively install Minimal ADB and Fastboot on your Windows-based PC. If you want to check ADB and Fastboot is properly configured on your PC. Then go to the installation directory press and hold the shift key and press right click and launched the command prompt and type ‘adb devices’. It will show you the list of devices connected. This is the complete guide to Install ADB and Fastboot on Windows (Computer), with the easy and simple method. Follow underneath article and Don’t forget your feedback about the above article and keep in touch for more useful updates.